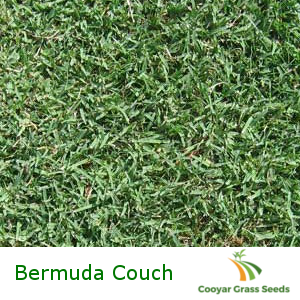 Native to Africa, Couch is very common throughout a wide range of climatic areas around the globe. It can be found in many different parts of Australia, especially in its coastal areas. Sowing Rate: New lawns: 1 – 2kg per 100 sq meters.